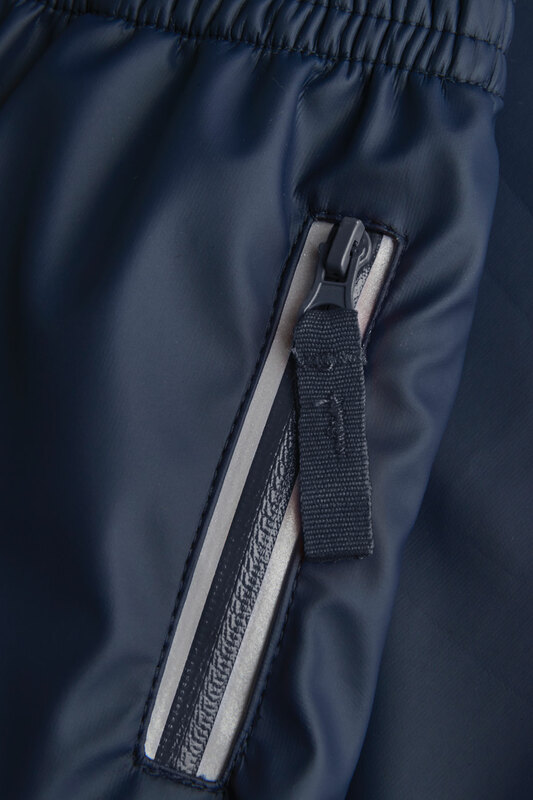 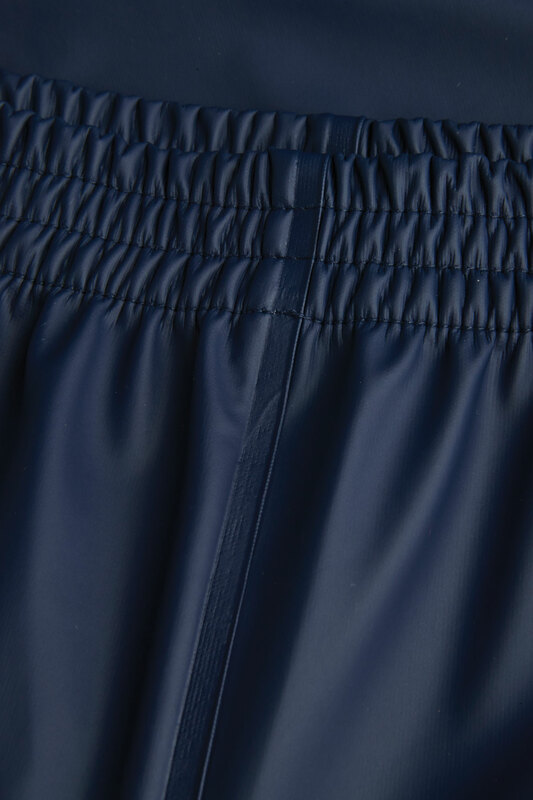 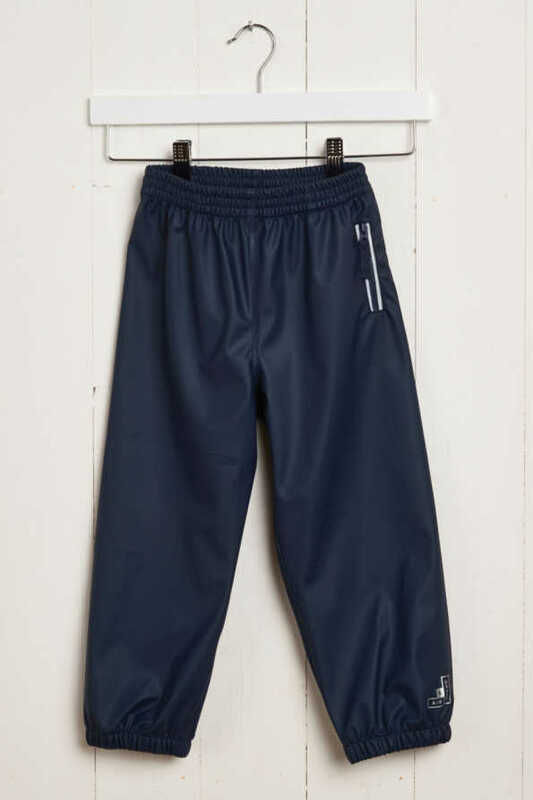 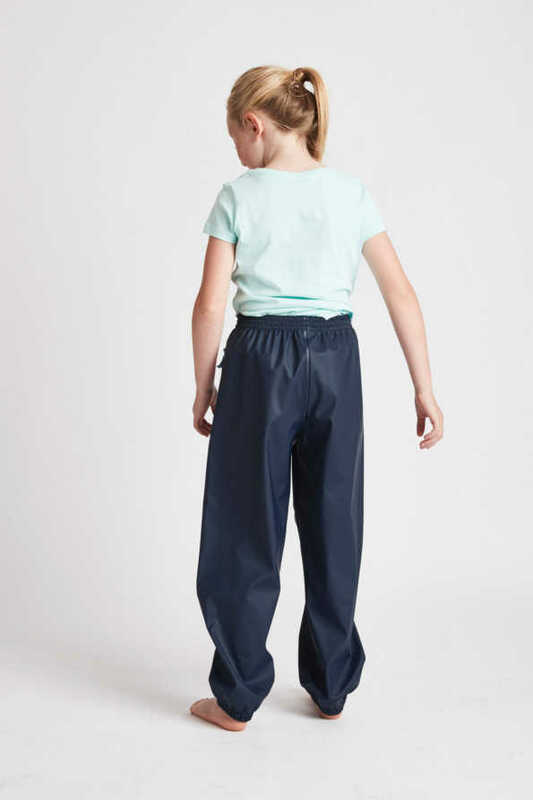 Our Older kids waterproof trousers allows your kids to run through puddles and plash in mud, whilst staying mess free. 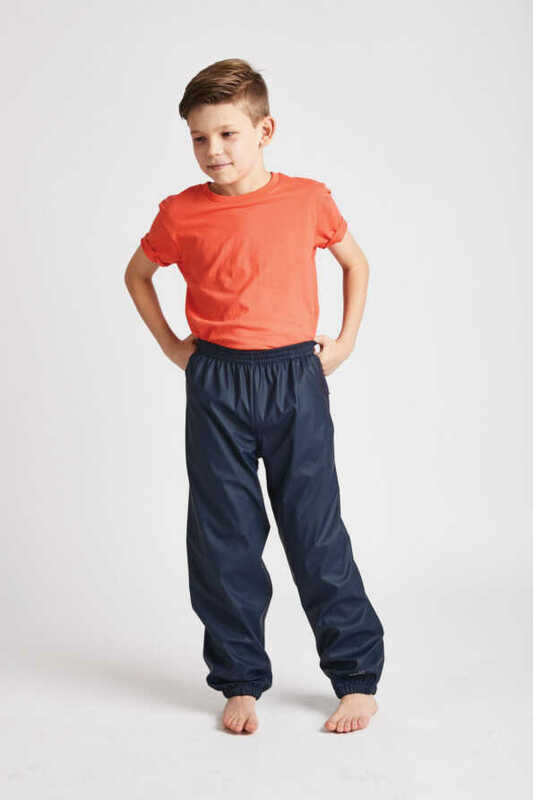 They are lightweight and easy to pack up and take out so kids can always be weather and play-ready. 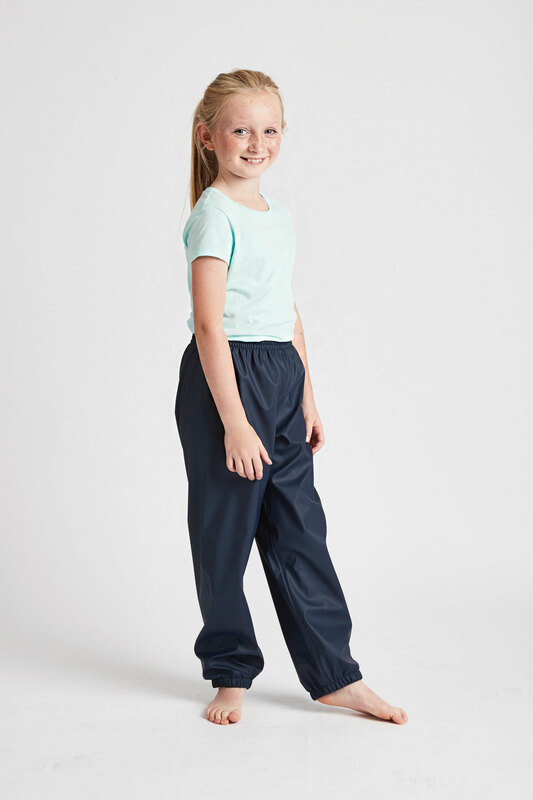 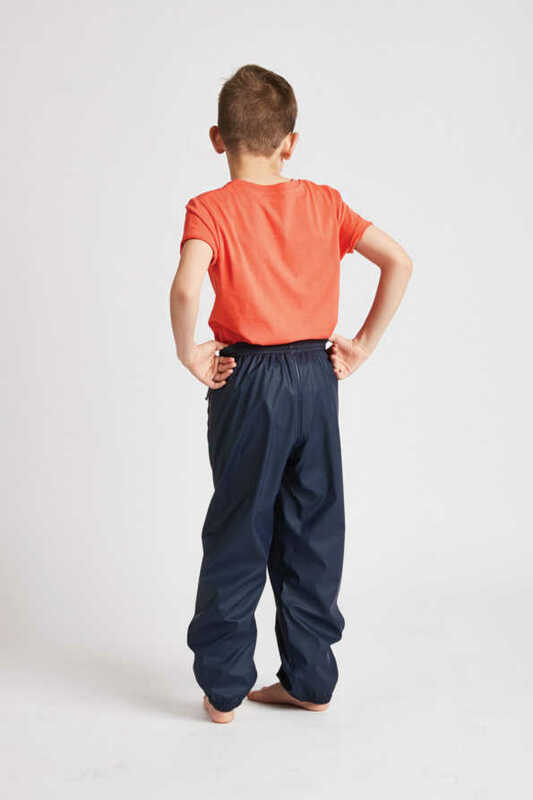 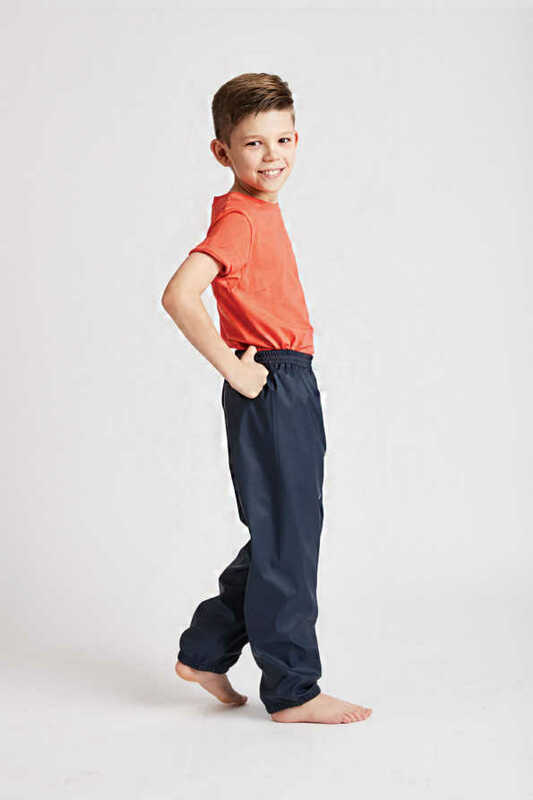 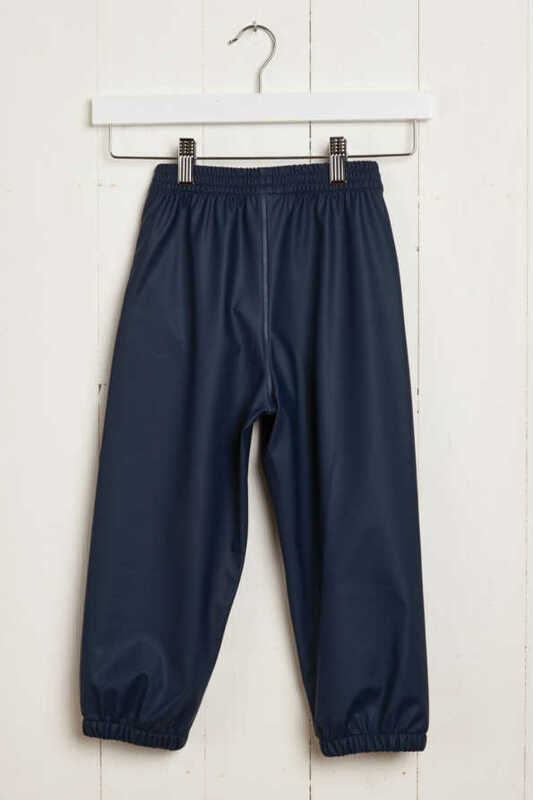 You can pair our kids dungaree style waterproof trousers with a t shirt, therefore allowing for splashing on warm days after Summer downpours.